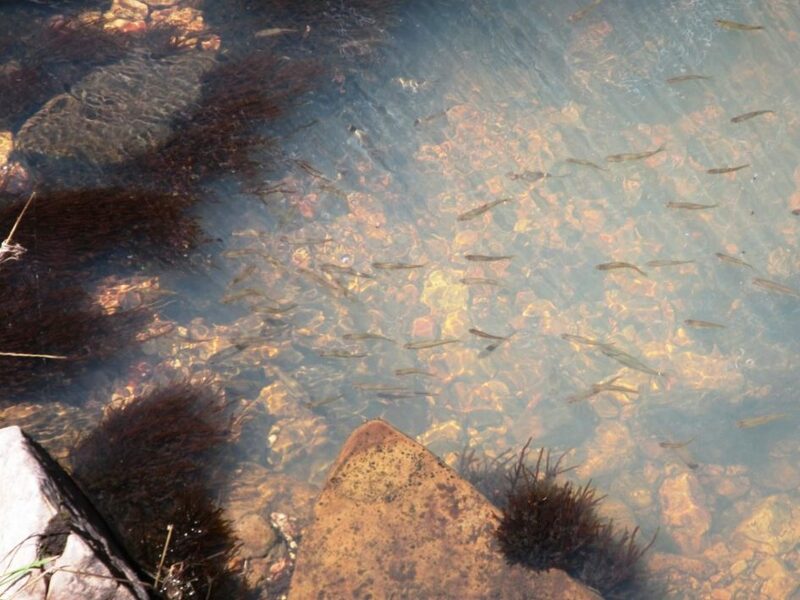 Little Colorado Spinedace released into Kehl Canyon. East Clear Creek below C.C. Cragin Reservoir contains a robust population of Bluehead Sucker (Catostomus discobolus), but a recent invasion by nonnative Green Sunfish (Lepomis cyanellus) exposes the suckers to predation and the removal of sunfish is not currently feasible. 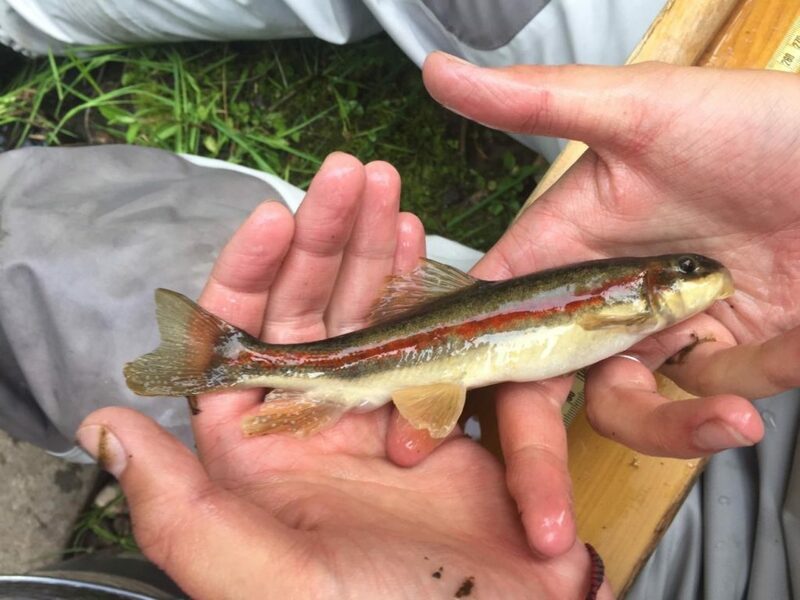 As part of the Department’s Conservation and Mitigation Program (CAMP), Bluehead Suckers were collected from East Clear Creek beginning in 2016 and translocated to Kehl Canyon, a small tributary to East Clear Creek that is free of nonnative fish. This year, the second translocation of suckers was completed. 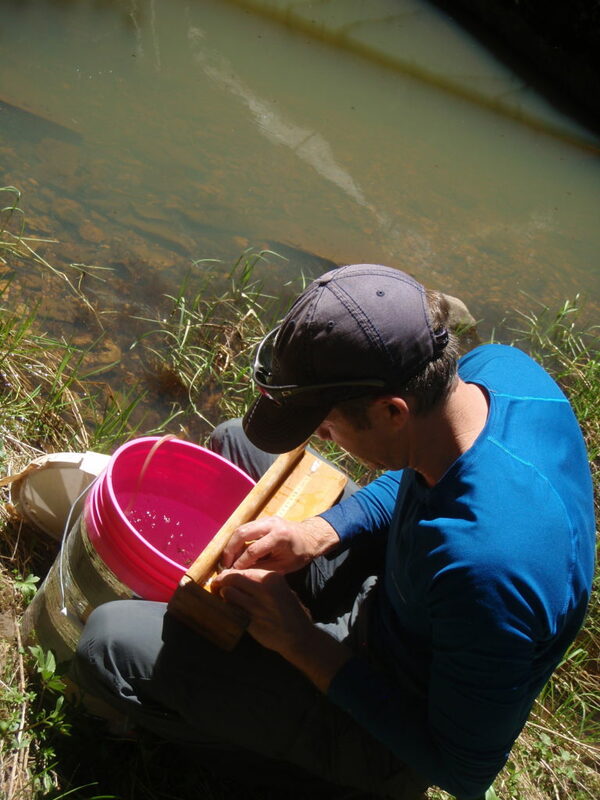 Kehl Canyon is also within the historic range of Little Colorado Spinedace (Lepidomeda vittata), and this year spinedace were collected from East Clear Creek and Yeager Canyon and stocked into Kehl Canyon. 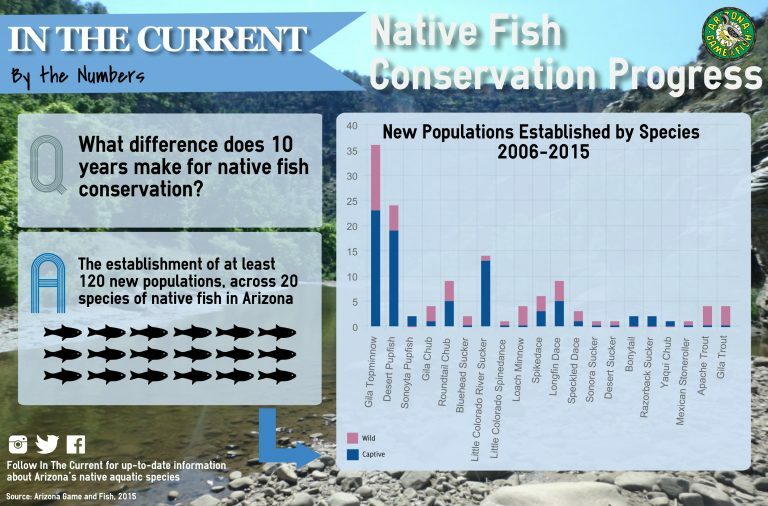 Both species will be stocked annually for at least three years with the intention of establishing self-sustaining populations. Bluehead Sucker stocked into Kehl Canyon. 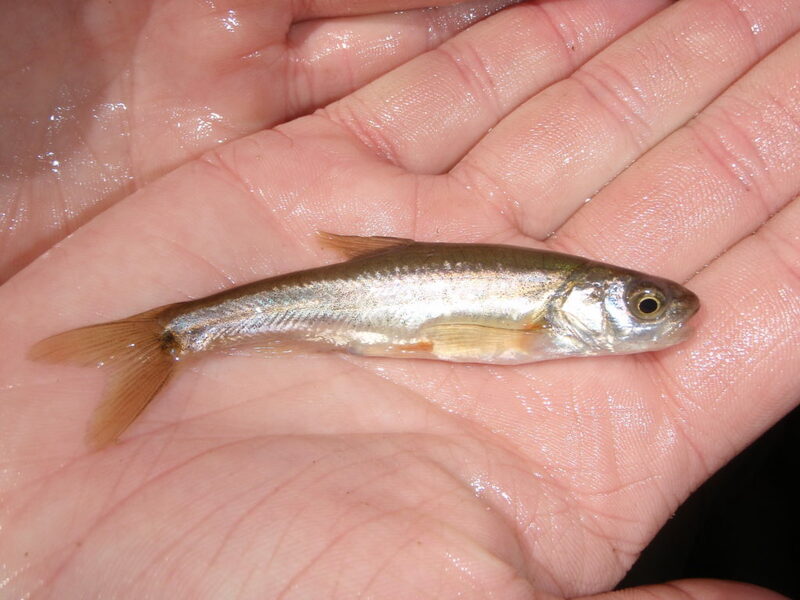 Little Colorado Spinedace, a threatened species under the Endangered Species Act.